As a kid, I used to love reading graphic novels (or comic novels as we used to call them in the 80s). So when I came across this book for young teens that is meant to be educational too, I was thrilled to read it. 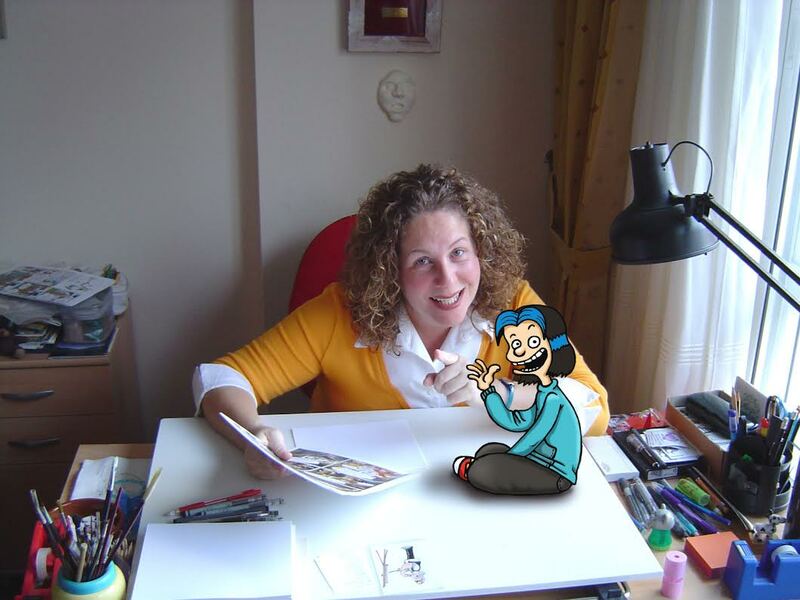 The publisher Editorial Saure is based in Spain and they publish a whole collection of graphic novels for teens that deal with social issues and focus on artistic, cultural and educational topics. 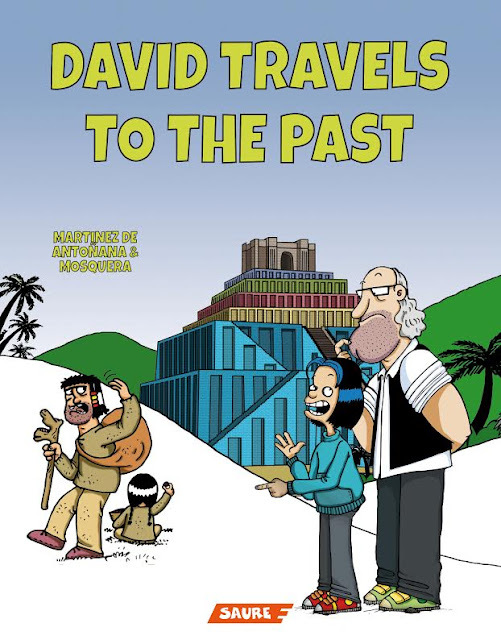 David Travels to the Past is actually a series and there are two books in this one. The first one is The Rock Painters: Art of the Upper Paleolithic Period. In this first story we are introduced to David, an art student under the tutelage of Master Messina. To help David understand his art lessons, Master Messina take David into his studio office and through hypnosis they both go back into the past to the Paleolithic Period where they meet a prehistoric nomad tribe of hunters. They follow their day to day lives and learn about how hard their lives are from hunting buffalo for food and women giving birth even as they are traveling. They explore the caves and learn about how these tribes painted images depicting their livelihood. 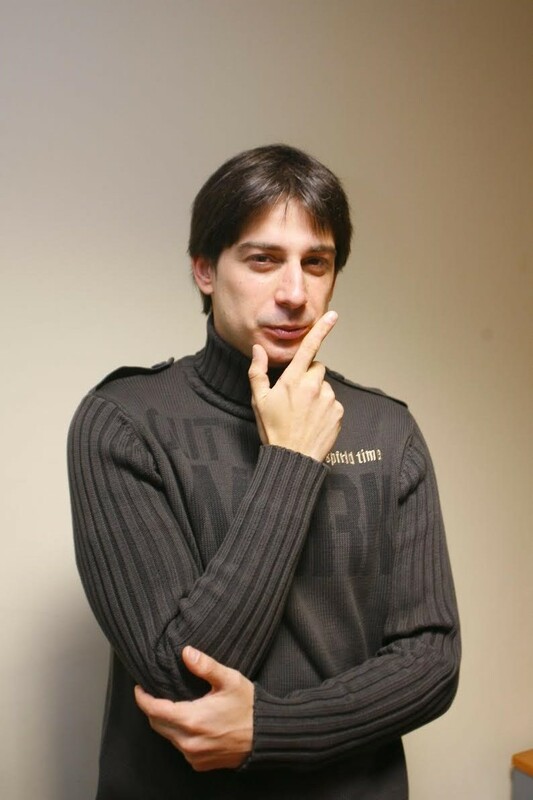 I found it interesting and satisfying to see that Master Messina acknowledged that there were many things about this time period that are an enigma and still unknown and a mystery to historians. He made the statement that even if art history is little understood it can still be admired. How true! The second book is The Babylonians: The Art of Mesopotamia. This time David, Master Messina and his niece Angela are transported back in time to Babylon during the reign of King Assurbanipal of Assyria. I enjoyed this book because I have studied the history of the Assyrians and so I was familiar with their culture and art. In this story David and Angela are given the mission of finding the origin of Mesopotamian art. I think that this series is great for introducing kids to art history. The author does not shy away from using proper names to describe the art time period, techniques and tools, which is good. The illustrations are appropriate and fun for the target audience of the book, which I would say is middle-grade to early teen. There are funny moments throughout the stories for comic relief and David's facial expressions and manner are typical of boys in his age range. I noted two words that I did not expect in this series: "damn" and "where the hell". In some parts of North America these are considered profanity and it would be best not to include them in an educational series for kids. Also, I did not like that there was a séance scene in which one of the children goes into a trance and is used as a medium. Apart from these issues, I think that introducing kids to art history through a graphic novel is a great way to spark their interest. The illustrations are very well done. They are colorful and vivid, accurately bringing to life the time period depicted. There are goofy scenes and comical moments that make this series fun and perfect for both boys and girls. To read more reviews, please visit the book's page on iRead Book Tours. Thank you Laura for you review. It was a big challenge to introduce kids to art history and I also think they did it! Editorial Saure. You're welcome! Yes, history came alive through the pages of David Travels to the Past.